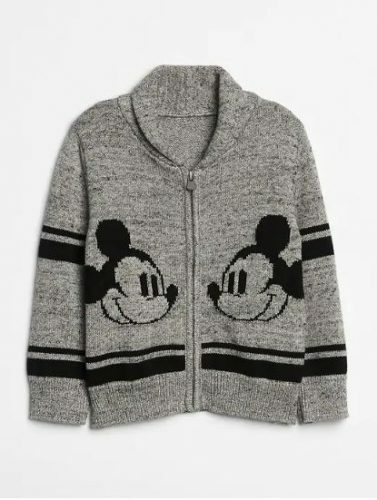 If you love all things Disney, then the The Gap | Disney Collection will definitely put a smile on your face! 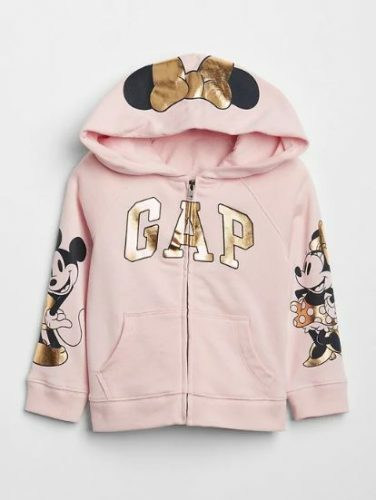 A very special collaboration between Gap and Disney—two timeless, iconic American brands— the all new collection captures the spirit of Fall with GAP Kids apparels celebrating Disney characters like Mickey Mouse and Minnie Mouse. The collection offers clothing and accessories to kids, toddlers and newborns, in classic GAP all-American styles combined with adorable Disney graphics. GAP ships to our warehouse for FREE for any orders above USD $50, so join Buyandship now!